When he was twelve years old, Adam Ryan went playing in the woods with his two best friends. He never saw them again. Their bodies were never found, and Adam himself was discovered with his back pressed against an oak tree and his shoes filled with blood. He had no memory of what had happened. Twenty years on, Rob Ryan - the child who came back - is a detective in the Dublin police force. He's changed his name. No one knows about his past. Then a little girl's body is found at the site of the old tragedy and Rob is drawn back into the mystery. 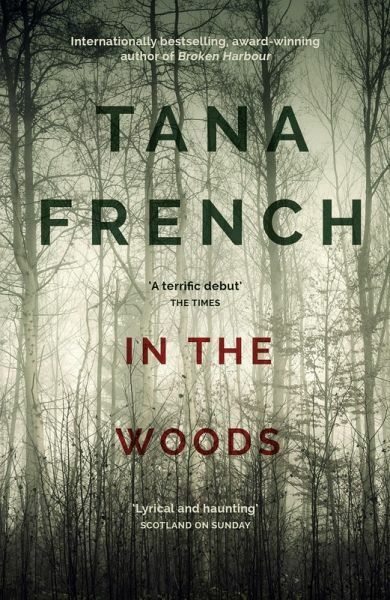 Knowing that he would be thrown off the case if his past were revealed, Rob takes a fateful decision to keep quiet but hope that he might also solve the twenty-year-old mystery of the woods. 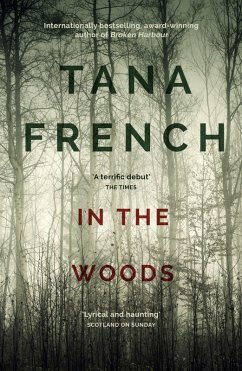 "in the woods" is a nice book and easy to read. The characters are congenial and close to reality. The atmosphere of the book is addictive. But still - this book is nothing special and in some point a too longbreathed. But worth reading.